Chandigarh, the hub of North India, boasts of state-of-the-art medical facilities available in various public and private hospitals. 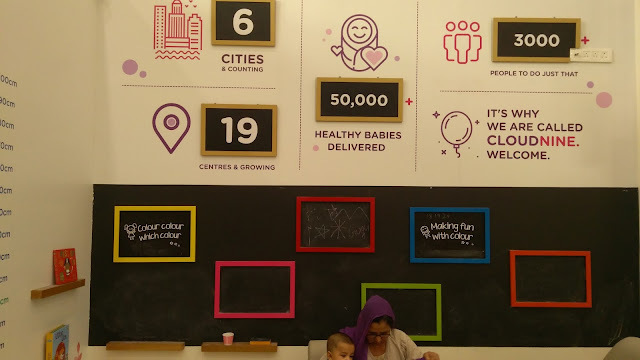 The real challenge had been to offer best maternity services to expectant moms in the city to make the most important stage of their life memorable. 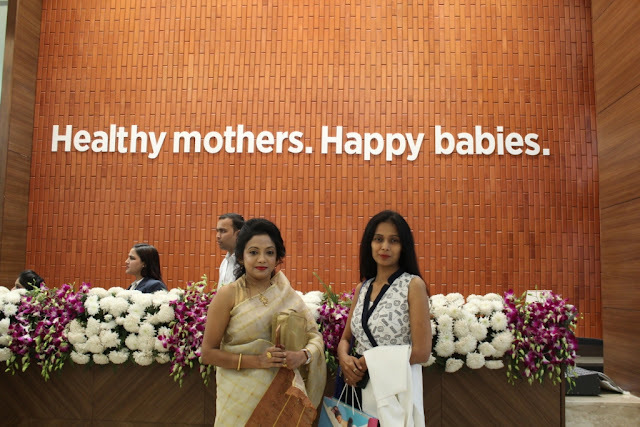 In order to match up to the diverse medical requirements of the would-be moms, Cloudnine Hospitals, India’s leading chain of maternity, women and child care hospital marked the opening of their newest hospital in Chandigarh on 21st November. The inauguration ceremony had none other than the most graceful supermom and bollywood celebrity Mrs. Shilpa Shetty Kundra as the chief guest at the Cloudnine facility to grace the occasion. The ribbon-cutting ceremony by the celebrity herself marked the official opening of a newly-constructed facility. The event flow continued further to address the attendees by Cloudnine authorities to introduce the services that the hospital will provide. 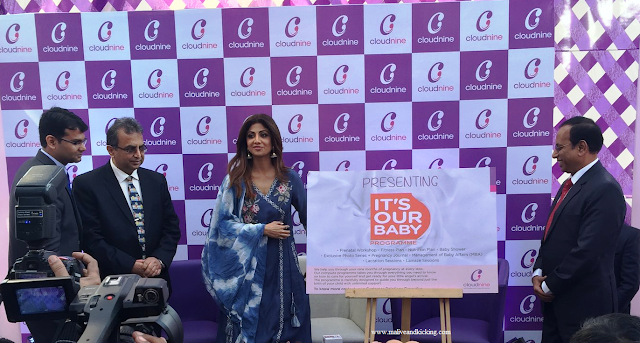 Dr. Pawan Kumar, Regional Director of the North, Cloudnine Hospitals took the opportunity to acknowledge an expression of gratitude for Mrs. Shilpa Shetty in his welcome note and invited the worthy chief guest to unveil 'It's Our Baby' Programme. It’s Our Baby, a first of its kind exceptional, baby-ready programme for expectant parents was unveiled to offer a joyous and seamless experience to both the parents right from pregnancy to delivery. The program is a fine medley of educative prenatal workshops, fitness sessions and celebrations to welcome one’s bundle of joy. It offers a unique opportunity to be aware, better prepared and confident to manage pregnancy, childbirth and newborn care. 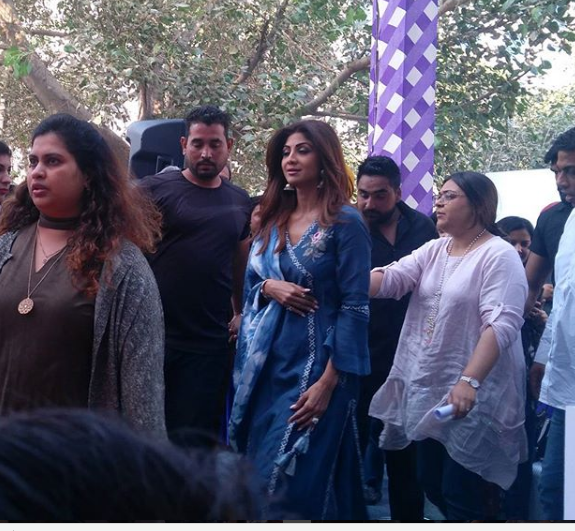 Stressing upon the importance of choosing the right healthcare partner for delivery, Mrs. Shilpa Shetty Kundra said, “Childbirth is a life changing phenomena for a woman. It is important to choose a comfortable, trustworthy environment that can offer her a happy and stress-free atmosphere not just during the final month but also during the entire term of pregnancy”. She further added that every woman deserves the right kind of attention from the doctors during her time of need. 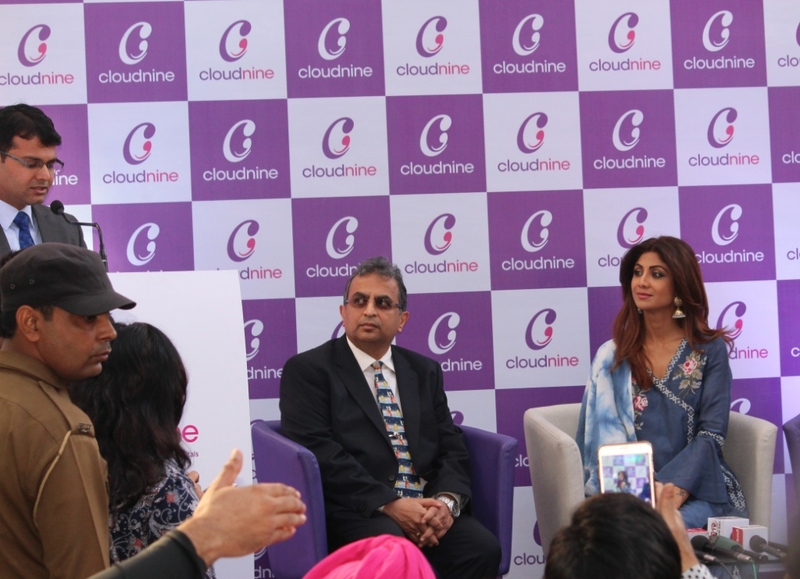 She thanked Cloudnine on behalf of all the women to present Chandigarh one of the best affordable maternity, fertility, gynaecology, neonatology, newborn intensive care, high -risk pregnancy care and paediatric services across the country, when it comes to birthing. Cloudnine Group of Hospitals was set up in 2007 by the renowned neonatologist Dr.Kishore Kumar as India’s premier destination for comprehensive maternal, gynaecological, fertility, neonatal and paediatric care. The organisation’s vision is to effectively bridge the gap between Indian and international standards through a combination of clinical excellence, comprehensive care and an atmosphere of celebration, to ensure world-class standards in woman and child healthcare. 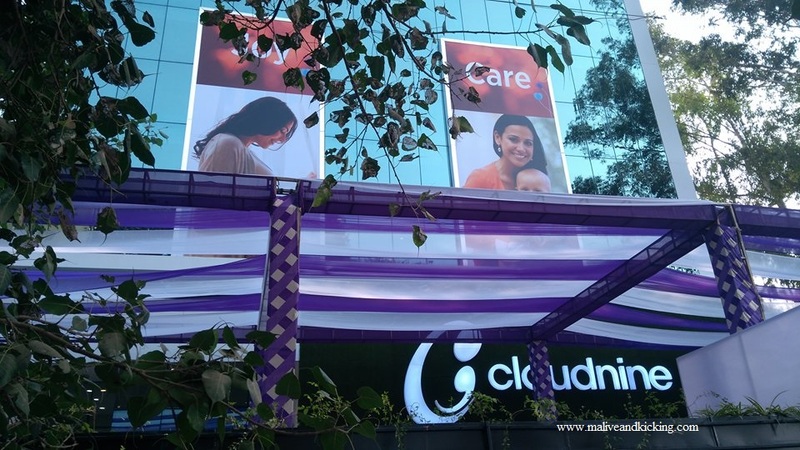 With over 50,000 births across 19 facilities in 6 cities and a 500+ bed strength supported by 3000+ strong workforce, Cloudnine is India’s leading chain of maternity hospitals. Cloudnine, a trusted single speciality hospital present across the country offers gold standards of care to their guests in the form of clinical excellence, personalised care and an atmosphere of celebration & well-being, all under one roof. The easy access to a versatile medical team including paediatricians, lactation specialists, dietitians, physiotherapists and nursing consultants with each expert demystifies and educates new parents on every need of a newborn such as feeding, sleeping techniques, baby massage, bath practices, breastfeeding, nutrition for the baby and new mother and the role of the entire family at home. Celebrations are an integral theme in Cloudnine’s portfolio, with delightful moments dusted across specialty services. Every expectant couple is invited to a glorious baby shower, a coveted event thrown in their honour, to celebrate their journey so far. Cloudnine’s birthing packages are experiences unto themselves, complete with a personal suite, a candlelight dinner and no restrictions on visiting hours. The hospital chain has also become a favored maternity destination among celebrities. 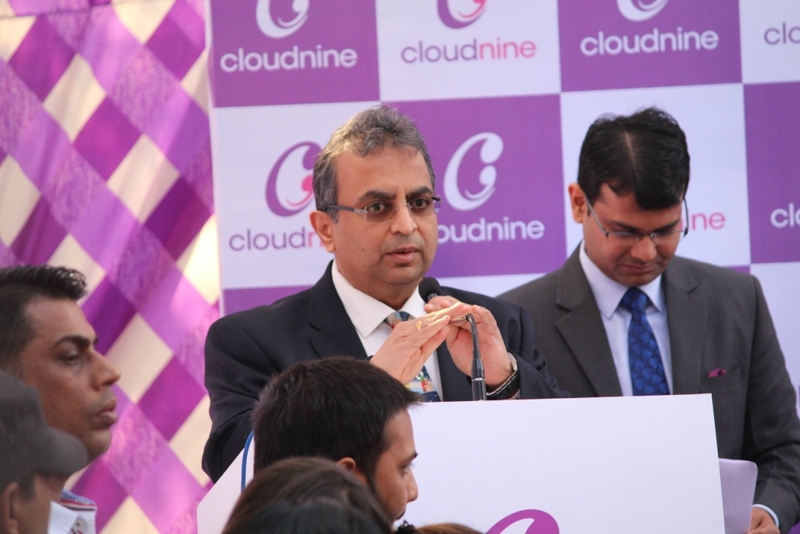 Cloudnine has prestigious accolades including the Times Achievers Award 2017 for the Best Single Specialty Hospital in Delhi NCR, 2014 Australian Service Excellence award by Customer Service Institute of Australia, 8th Frost & Sullivan India Healthcare Excellence award for Mother & Child Care Service Provider, and Economic Times Best Healthcare Brands award for “Specialised Hospital for Woman and Child”. I'm also very happy that these world-class maternity services are in my town now. I love their moto: Healthy mothers happy babies! It's lovely that you now have excellent maternity services in your town! Definitely a reason to celebrate! No doubt that the new expectant mommies will benefit out of their services a lot. 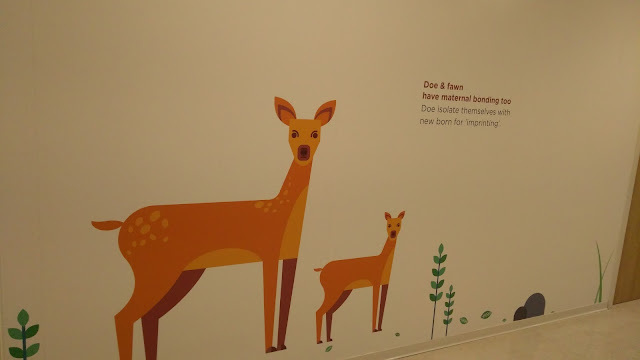 Cloudnine maternity hospital comes with very nice ideas. 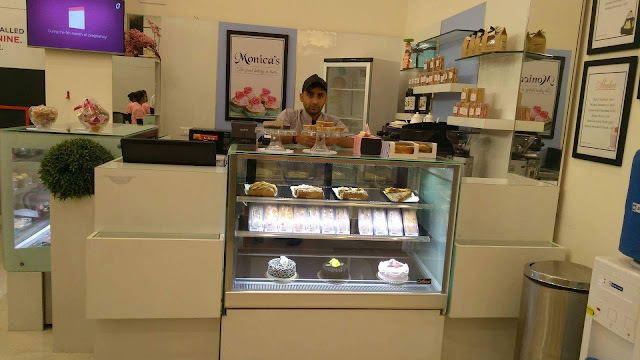 Such facilities are very important and necessary in all small cities in our country. You've covered this event with efficiency. I'm sure they will expand their facilities across all parts of country soon. 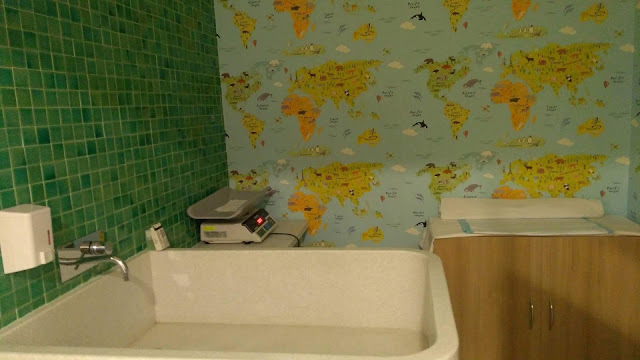 Its nice to know tgat that there are such lovely facilities on offer in this new hospital for mother and baby. It impacts the health of mom n child directly when a hospital has concerned team. That's so great that they are trying to improve the health care for women out there. I can only imagine how difficult it would have been for us if we didn't have those high class services here. Indeed, that's the time of delivering a baby when such high class medical services matter the most. I can instantly see how valuable a place like this would be. It clearly addresses and serves a great purpose and , in light of that, it's great that you showcased it. Hope it will be of some help to new parents in the city. I can see why this is something to celebrate. 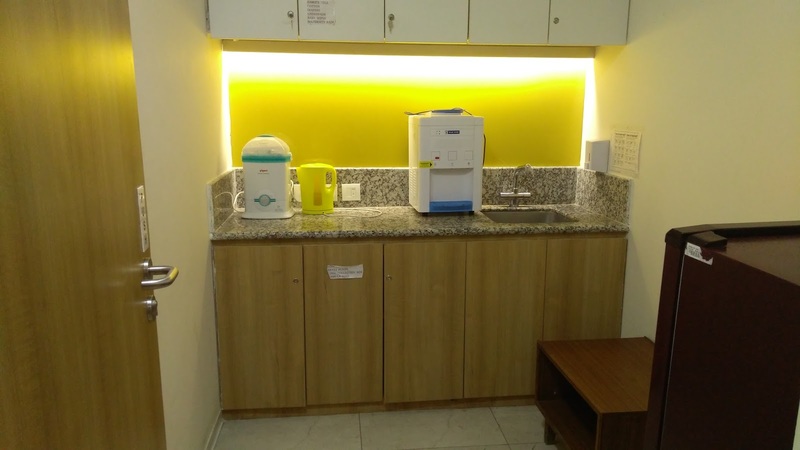 The facility is state of the art and places great emphasis on the care of mom's and babies. Yeah, for a maternity hospital, it's of great importance to have access to finest infrastructure.